Mix all salad dressings in a bowl. Mix all the dressing ingredients in a jar shaker. printable version available Greek Salad Recipe. 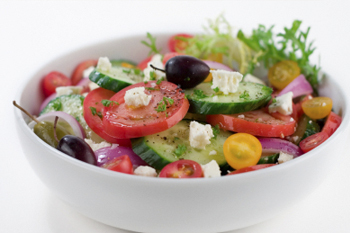 printable free recipe card Greek Salad Free Recipe .